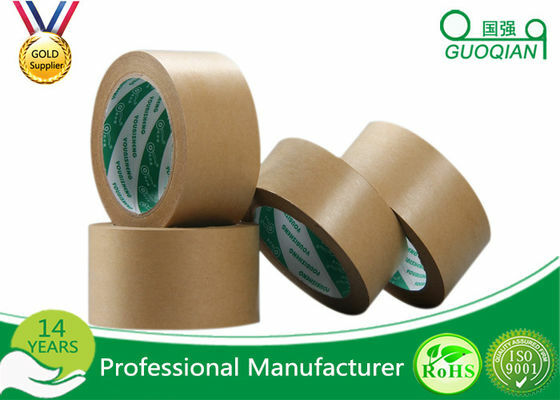 Feature: Have good adhesion, paste, smooth but burning, buried, environment protection, no pollution etc. 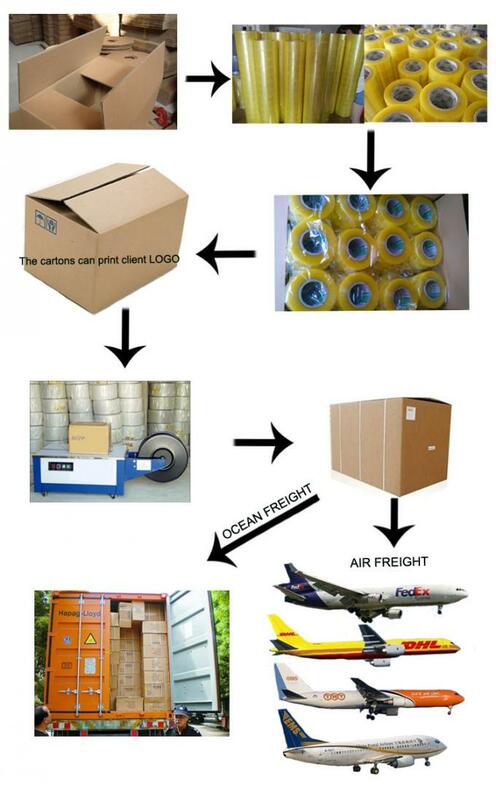 Usage: Suitable for attention to environment protection areas of product packing, carton sealing etc. 5). If you want to deal with EXW/CIF/CNF term instead of FOB, please specify. Otherwise, FOB price will be quoted under inquiry.